Improve hydration with added antioxidants with Pluryal Booster. 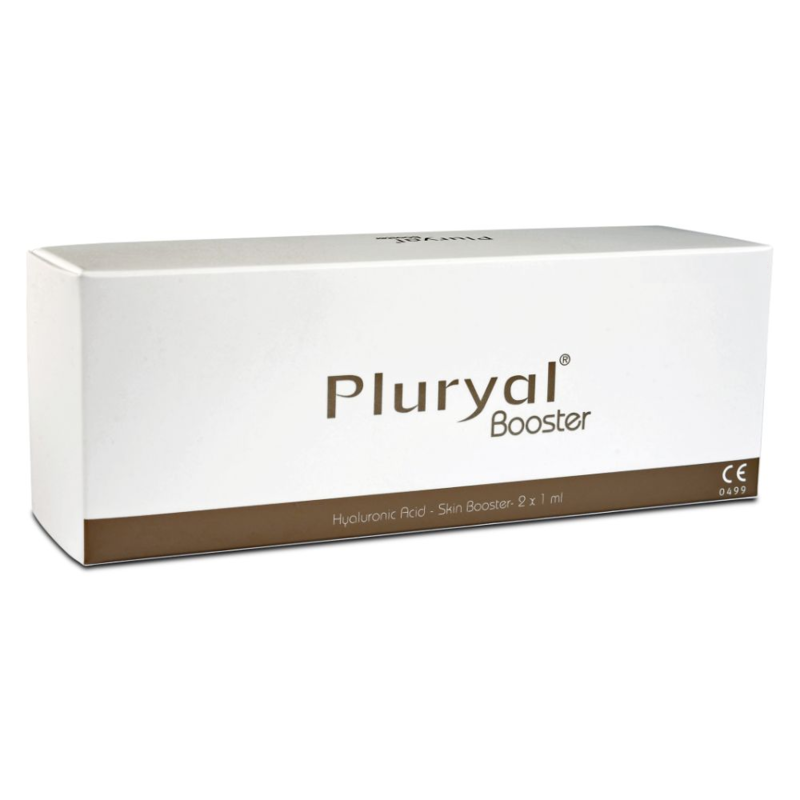 How does Pluryal Booster (2x1ml) work? Pluryal Booster works in multiple ways to diminish lines and wrinkles. but by first improving skin hydration. 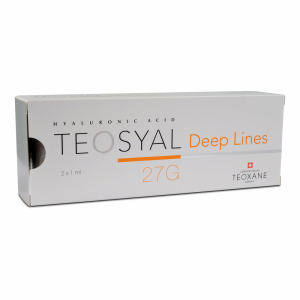 It so also improves pore size back to normality and reduces acne. 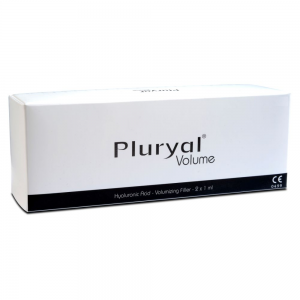 Pluryal dermal fillers are a new generation of anti-wrinkle gels and volumisers, manufactured in Luxembourg by MD Skin Solutions. Designed to help women address issues such as loss of volume, MD Skin Solutions have developed several solutions to help various signs of ageing. There is not one size that fits all, which is why the Pluryal range is specific to treat each individual according to the density of their wrinkles present. The bottom line reassures women that results are always safe and natural, without animal ingredients, so although wrinkles can cause women stress, Pluryal can give you peace of mind that only the safest ingredients are used to achieve beautiful results. What are the benefits of Pluryal Booster? Results will last for 4-6 months, where after you are able to maintain results by receiving further treatment. The length of results also depends on your individual lifestyle factors.